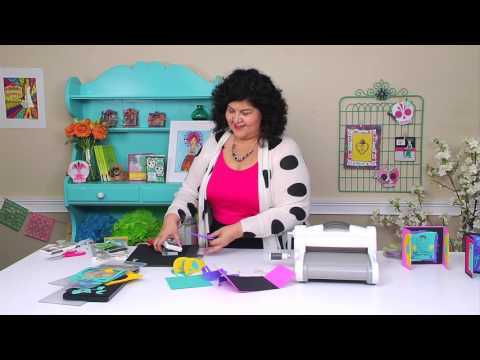 Join Creative Director Jen Long as she gives us a sneak peek of Crafty Chica's new collection. 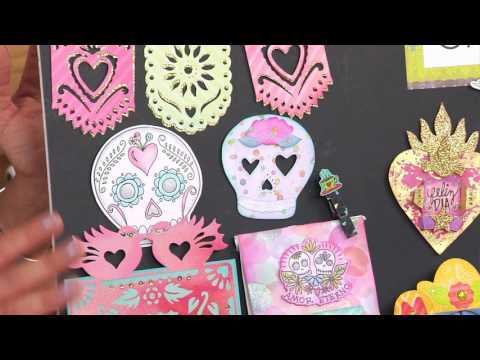 These new stamps and dies expand on her previous Dias de los Muertos collection, bringing beautiful sugar skulls, and intricate designs. 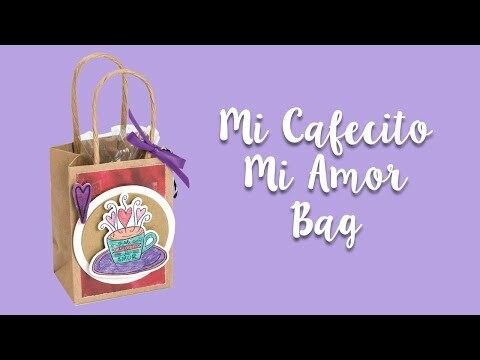 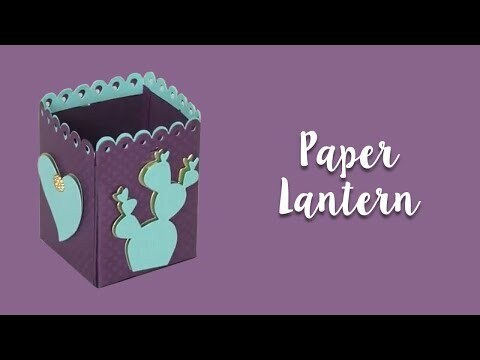 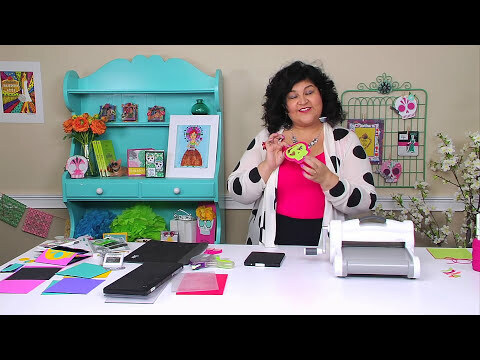 Meet Sizzix designer, Kathy Cano-Murillo or better known as Crafty Chica! 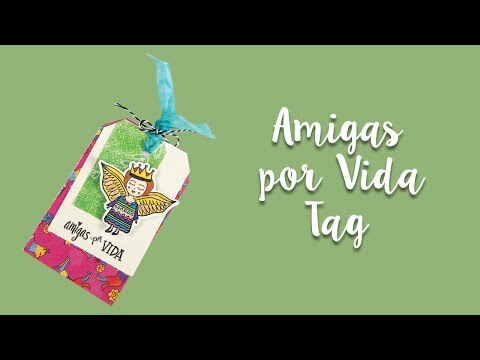 As a popular artist known for her love of Dia de los Muertos and incorporating everyday items into her colorful art expressions. 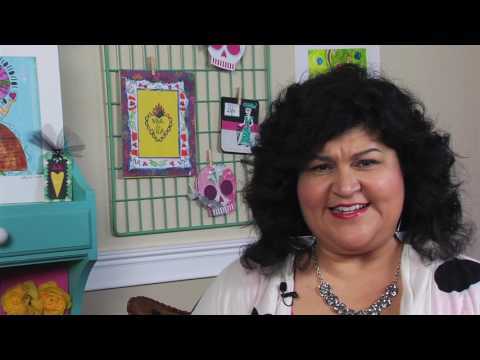 Kathy gives us some insight on where she gets her inspiration and how she came to her rise as a forefront for Latina artists. 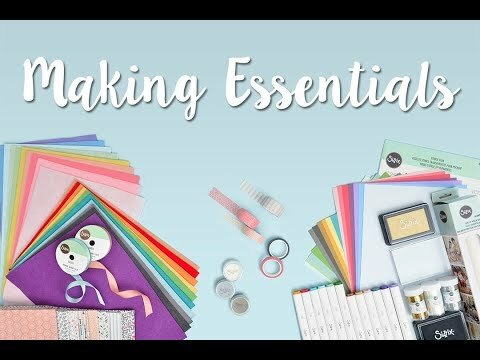 Learn more about Kathy and where she gets her inspiration to create the beautiful designs that keep you crafting!